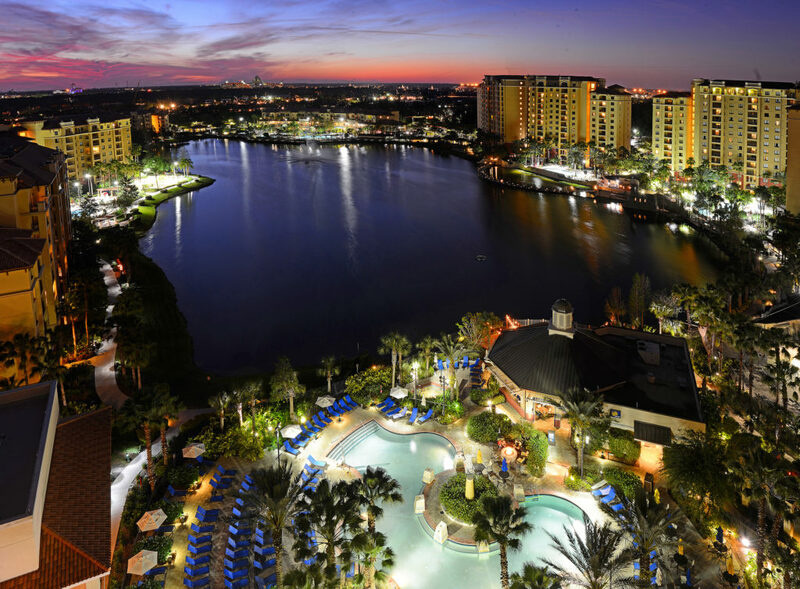 SSIA’s 115th Annual Convention will be held July 27-28, 2019 at the Wyndham Grand Orlando Resort Bonnet Creek in Orlando, FL. Click here to register to attend the convention. Click here to reserve exhibit space at the convention. Click here to become a convention sponsor. Reservations: SSIA has secured a group rate of $149 per night. This rate will be honored until June 24, 2019 or until SSIA’s room block sells out, whichever comes first. NOTE: SSIA’s room block has sold out before the deadline for the past several years, so make your reservations early. Click on this link or call 407-390-2300 or 800-996-3426 (make sure to tell them you’re with the SSIA 2019 Convention).